If you open any cupboard under the sink in a typical kitchen today, you will see a very colourful array of bottles claiming that they will keep you and your environment safe and clean. They also declare that they will destroy all bugs and bacteria in the process. How many of them omit to disclose as well, that their ingredients can cause a variety of human ailments from asthma to cancer? If the adverts on the television are to be believed, our lives have to be sanitized beyond recognition for us to be healthy, and happy. They insinuate that unless our houses smell of exotic fruits and plants, then we are socially unacceptable. They tell us that unless we keep all the surfaces clean and germ –free, our children will suffer and we will be bad parents. Advertising agencies use our desire to fit in and be acceptable in order to sell us everything and anything. However, when it comes to products containing carcinogenic chemicals, they are not obligated to inform the public about the potential harm that the products they are selling may cause to the very people that we are trying to protect and nurture. Many of the chemicals that cleaning products use are synthetic and our bodies have not had enough time to evolve so that we can process them. These chemicals have only been around for that last eighty years or so, being first introduced as insect repellents and killers during the First World War. For example, the chemical DDT was developed as pest control and it later went on to be used in farming to control the pests eating our crops. It was eventually banned but where we as a race have been short sighted, is that it is still regularly turning up in the food chain because nature cannot break it down and it is still present in the areas where it was heavily sprayed. 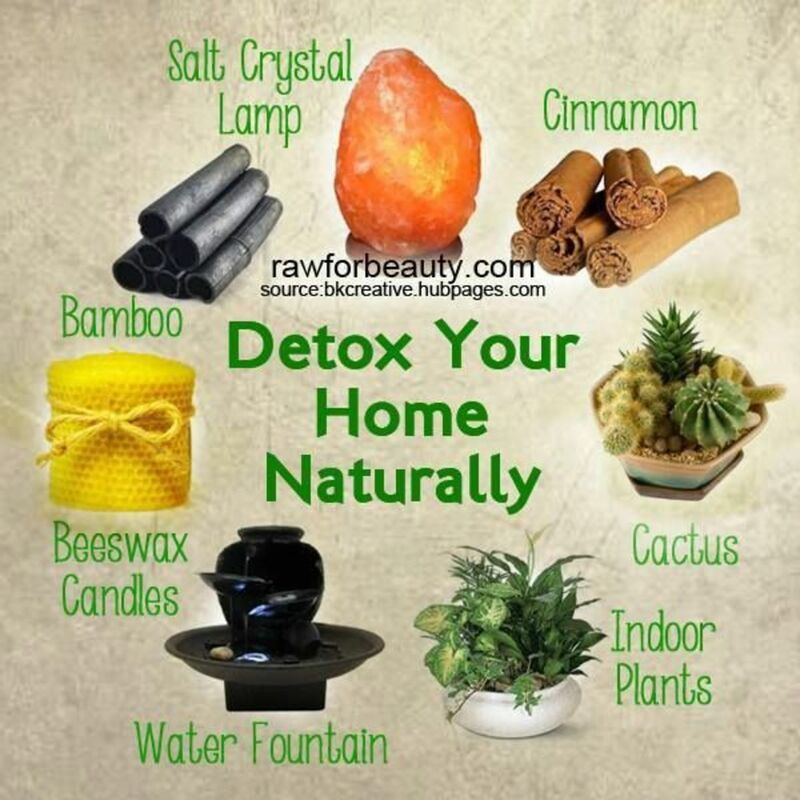 Our bodies are very good at detoxing chemicals that are naturally occurring and have been around as long as we have. What it struggles with is synthetic chemicals because they are very good at getting into the healing processes of the body, and mimicking the functions. What this means is that the body cannot heal itself, so it begins to age quicker, break down faster and succumb to illnesses. Which Chemicals Can Be Commonly Found In Cleaning Products? Household cleaners are a major source of toxins found in the home. 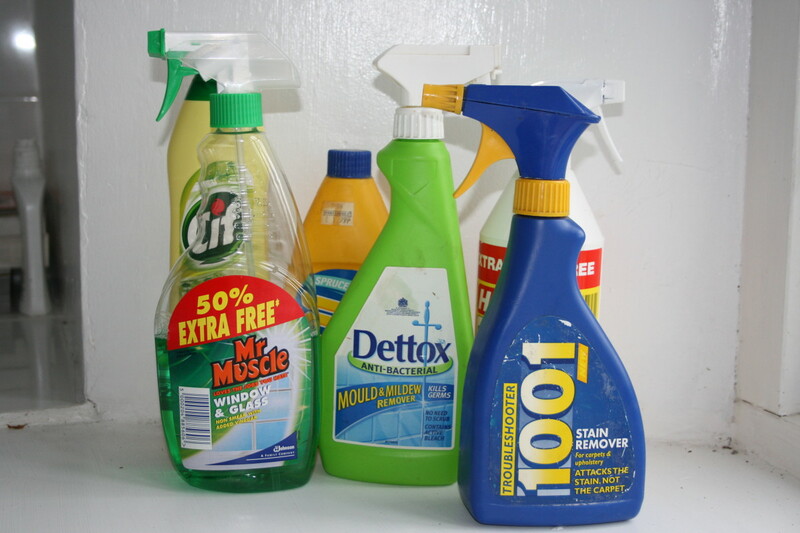 Here is a list of some of the more common toxic substances found in the cleaning cupboard. Chlorine- Found in household cleaners. Symptoms include sore throat, coughing, eye irritation, rapid breathing, narrowing of the bronchi, wheezing, blue colouring of the skin, pain in the lung region, and lung collapse. Formaldehyde- Found in many different products. 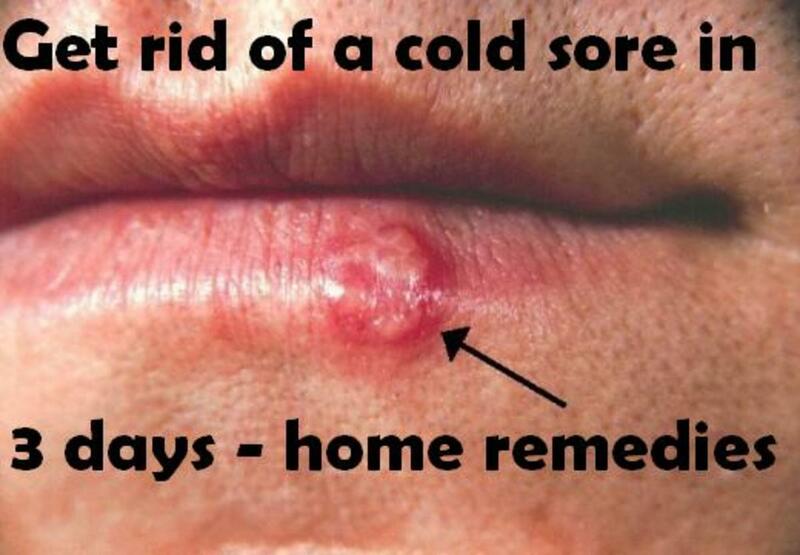 Suspected human carcinogen and acts as strong irritant to eyes, throat and lungs. Hydrochloric acid- Found in toilet cleaners. 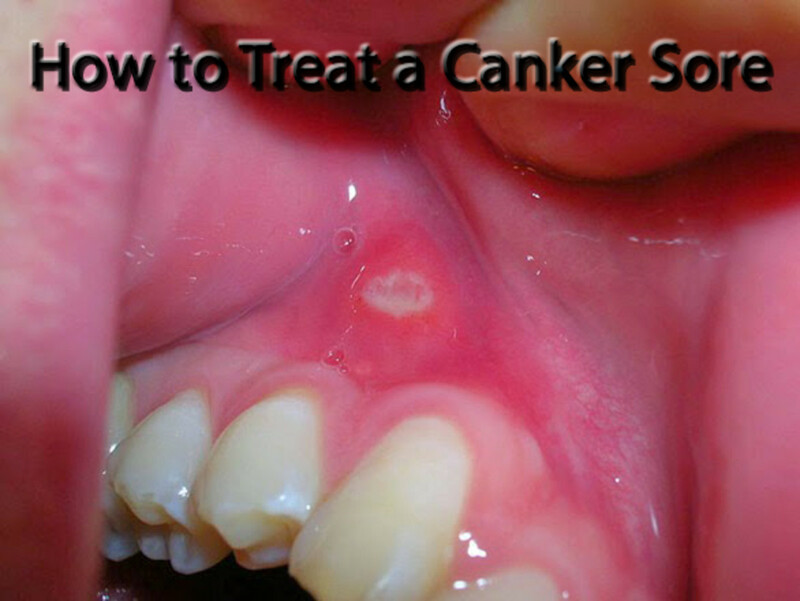 Symptoms include burning the skin and cause vomiting, diarrhoea, and stomach burns if swallowed. Nitrobenzene- Found in furniture and floor polishes. Symptoms include vomiting and death. This toxin is associated with cancer and birth defects. Petroleum distillates –Found in metal polishes. Short-term exposure can lead to temporary eye clouding and longer exposure can damage the nervous system. Phenol and cresol- Found in disinfectants. Symptoms include dizziness. Sodium Hypochlorite –Found in chlorine bleach. If mixed with ammonia, this releases toxic chloramines gas, which may cause asthmatic symptoms or respiratory problems. Other highly toxic substances regularly found in cleaning products are benzene, cadmium, carbontetrachloride, chloroform, cyanide, lead,mercury, dichloromethane, chromium, methyl ethyl ketone, methyl isobutyl ketone, nickel, tetrachloroethylene,1,1,1,-trichloroethane, toluene, trichloroethylene, and xylenes. Children absorb chemicals at a proportionally higher rate than adults. Living in a sterilized environment does not allow a child’s immune system to develop in the same way as a child who is exposed to certain germs as they grow, and thus has immunity against them going forward. Toxic burden is a phrase that has come into use as we accumulate more and more toxins, pesticides, and heavy metals in our system that we cannot process. The body sequesters the toxins into inactive tissue in an attempt to protect itself. 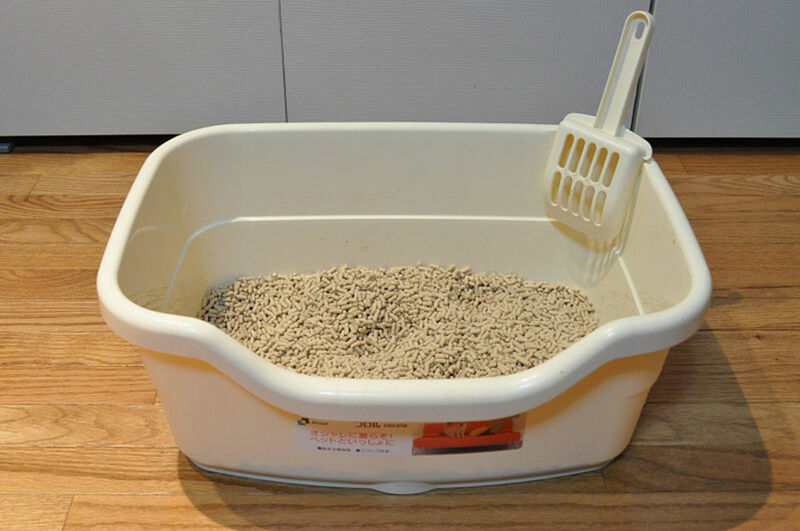 It is clear that there are alternatives to the toxic- laden formulas that are heavily advertised as the method to provide us with domestic bliss on the home front. There are many outlets that now sell natural alternatives to the killing fest that is under your kitchen sink. You may have to try a few different ones until you find one that you prefer, but not only will it help you and your loved ones, it will also help the environment. Other strategies could be to open a window instead? It is more toxic inside the house than outside the house, so it is useful to allow in as much fresh air as you can. Use environmentally friendly cloths that do not need chemicals- there are some excellent ones on the market. Try out options like lemon and vinegar, as our grandmothers cleaned the house perfectly well without all these chemicals so there must be some truth to the old wives tales? What Can You Do To Rid Your Body Of Its Toxic Burden? Toxins-Aluminium-How Does It Damage Your Health? Toxins: Mercury-How Does It Affect Your Health? Toxins: Infertility-How Are Toxins Affecting Our Ability To Conceive? Toxins: Nail Polish- What Is The Cost Of Good Looking Nails? Toxins: Lead- How Does It Damage Your Health? Its crazy to see all the toxins that exist in cleaning products these days. I do my best to buy cleaning products that are non toxic and If I do need to use Clorox or lysol type cleaners, I try really hard not to breathe it in and I open the windows in my house. Thank you for your comment Xen. I feel as strongly as you that the marketing companies should take responsibility to inform the public of the health hazards of our cleaning habits. Should be compulsory reading for us all. It is so easy to slip back into the stronger toxic products to, for instance, get a loo clean. This article snapped me back into realising I was killing my family and myself and is probably to blame for the chronic health problems I have. Bravo, Caroline, keep it up.Now it is down to us to use the power of public opinion to stop buying these timebombs and to agitate for the substances to be banned.